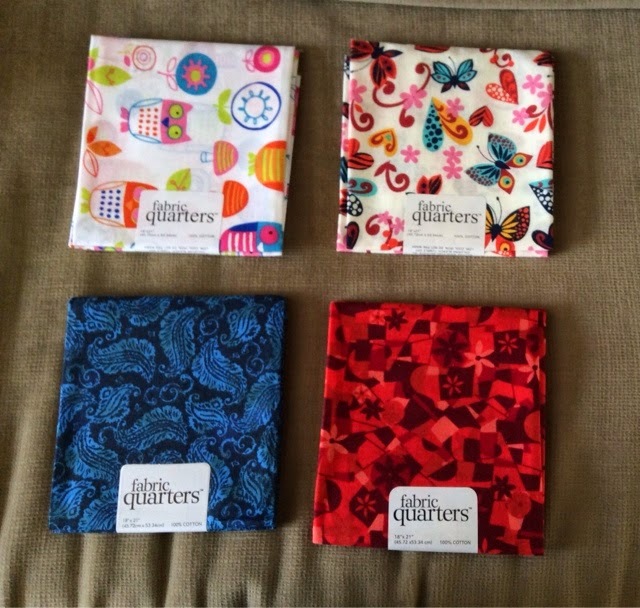 These are the fabric quarters I got! The first one is my favorite, lovely owls! The second one was to make a something for my 6-year old cousin. The third and 4th are just, cool. 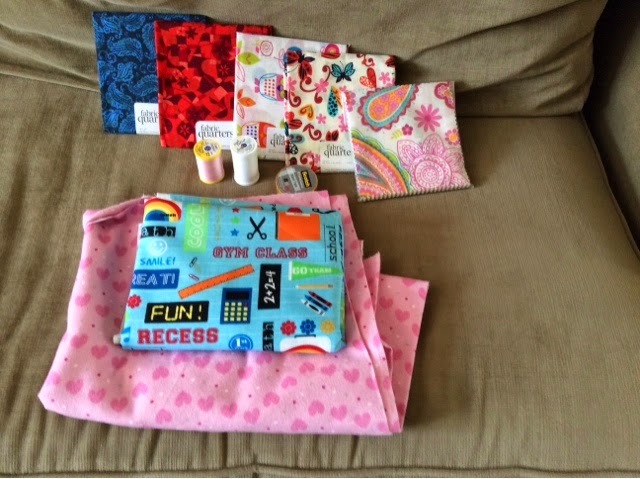 These are the things I got to make a baby quilt for my cousin's daughter. I can't wait! With these materials, I am planning on making something for my teacher. Well, do you like all of it? Is it even a haul? Mini haul or medium haul? 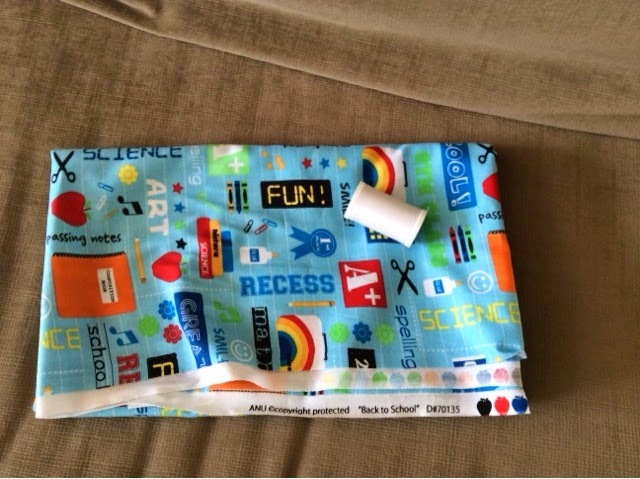 Anyways, I am planning on using one of the fabric quarters for the Learn To Sew series on Sewing Sunday! Get your needles ready shining people! P.S- Speaking of Sewing Sunday..... 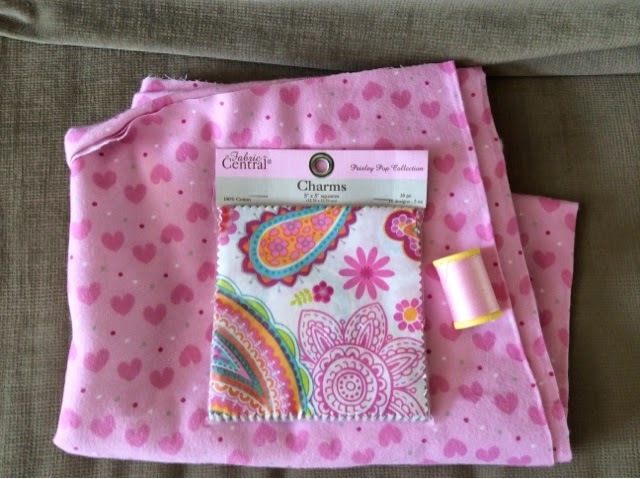 I might be having a sewing giveaway!!! Stay tuned for more answers!! Is it sewing Sunday or sewing Saturday? Or are you doing both? Hi Noor! I saw your comment on my blog about doing a guest post. I would love it if you would do a guest post! E-mail me at agameliagrace@gmail.com.